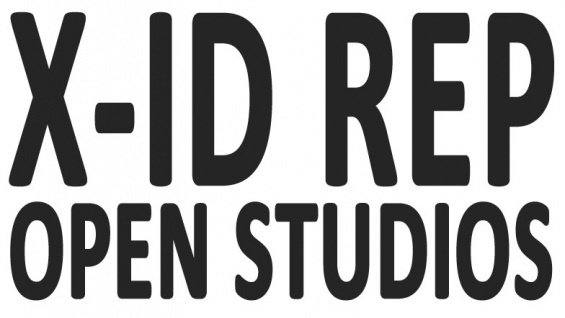 During open studio hours for X-ID REP, visitors are invited to observe a resident company of actors, playwrights, and directors as they develop material that highlights a spectrum of approaches to the collaborative production of representations of intercultural cross-play in theatrical contexts. This week’s open studio sessions will be led by director JJ Lind and will feature rehearsal-based explorations of new texts by Kirk Wood Bromley, Jackie Sibblies Drury, MJ Kaufman, and Aya Ogawa, with a group of actors who were cast during auditions held as a public event earlier this fall. *Please note: The company may choose to take a break (of any length) at any point during Open Studio Hours. Visitors may be asked to exit the theater during this time.